The Say on Pay Frequency Tracking page has been updated to reflect proxies filed through January 30, 2011. Triennial SWOP still remains the frequency recommended by a majority of the companies that have filed their proxies so far — I might even say it appears to be the break-out star. Of course, the voting of several SWOP proposals was announced this week too, i.e., for Monsantoand Roebling Financial where Triennial was not embraced by Monsanto’s shareholders but was embraced by Roebling Financial’s shareholders. Triennial: Alberto-Culver Company, Applied Materials, Inc., Franklin Resources, Inc. The Say on Pay Frequency Tracking page has been updated to reflect proxies filed through the end of 2010. Triennial SWOP still remains the frequency recommended by a majority of the companies that have filed their proxies so far. That being said, several well-known companies this week recommended annual say on pay vote frequencies, i.e., Apple (had annual vote in 2010), TD Ameritrade, and Hillenbrand. 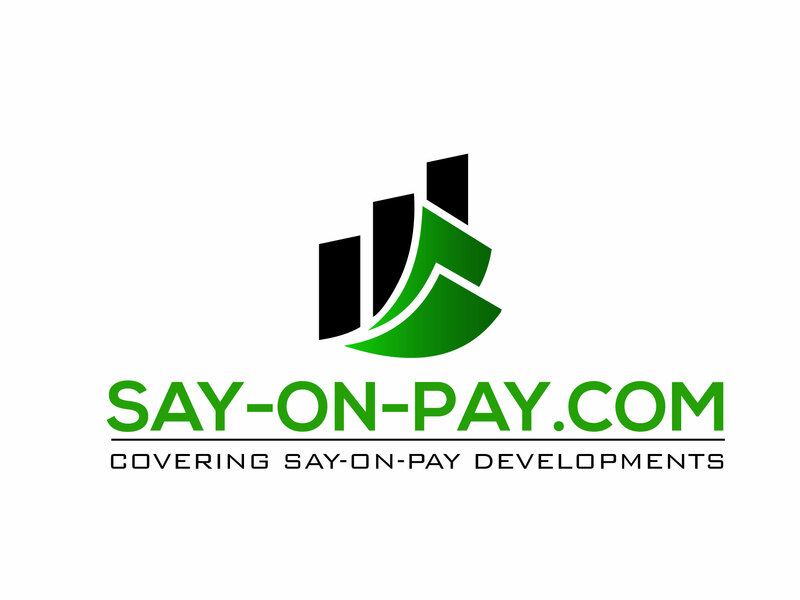 With all the focus recently on Say on Pay issues, I have launched a new website to focus on Say on Pay, www.say-on-pay.com. 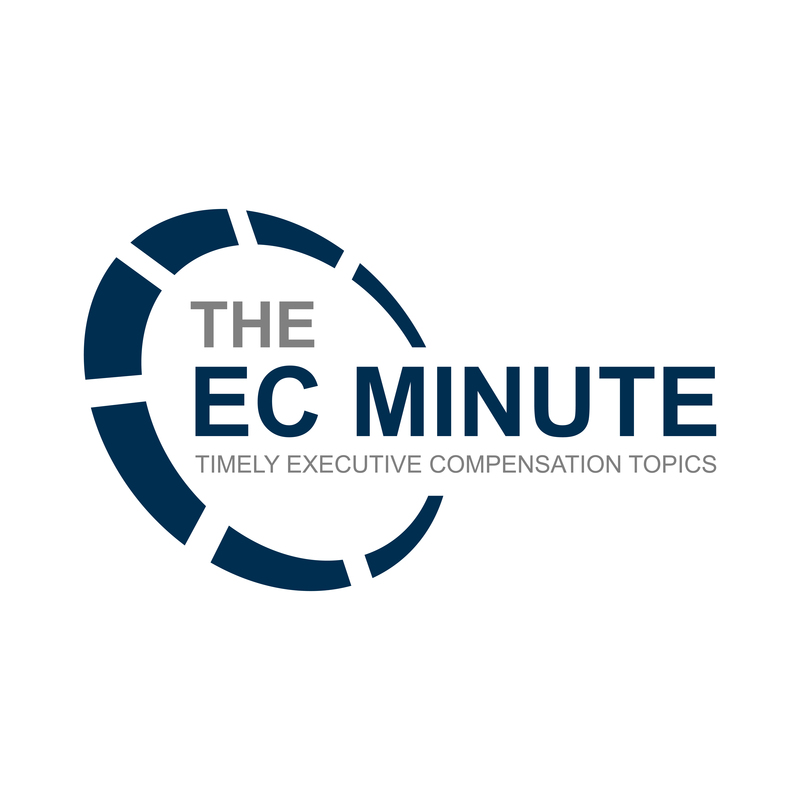 The site is in its early stages (just went up today – 12/15/2010), but I hope to add to it over the next week so it becomes a useful resource to companies as they contemplate Say on Pay issues. I’ve dedicated a page to tracking the say on pay vote frequency recommendations from companies, and have it updated through the proxies filed today, http://say-on-pay.com/say-on-pay-frequency-tracking/. www.myStockOptions.com reached the 10 year milestone as a website in June. It launched at the what turned out to be the high point of employee stock options and the dot.com boom. 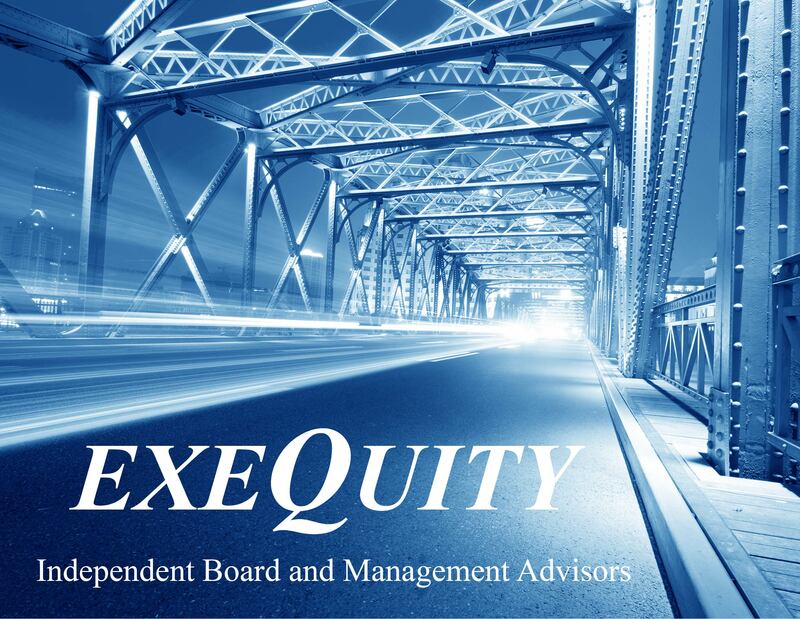 It survived and evolved as equity compensation changed to cover all types of stock grants, with engaging content, tools, and self-study courses on restricted stock, stock options, performance shares, SARs, and ESPPs.